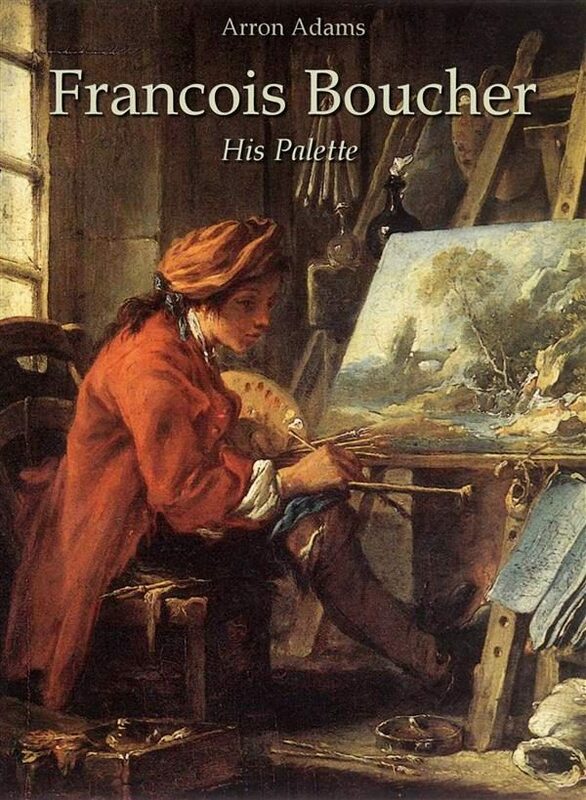 This study Art Book contains selected and annotated color plates of paintings from François Boucher. François Boucher was French Rococo painter, engraver, and designer, who best represent the frivolity and elegant showiness of French court at the 18th century. Boucher the painter was no less prolific or varied as a draftsman. Drawings played a massive amount of roles in the preparation of paintings and as designs for printmakers, as well as being created as finished works of art for the growing market of collectors. For his major canvases, Boucher followed standard studio practices of the time, working out the overall composition and then making chalk studies for individual figures, or groups of figures. .
Otros ebooks de Arron Adams.